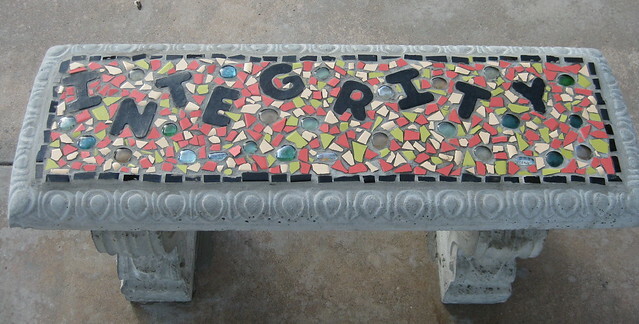 integrity | Flickr - Photo Sharing!
" I have INTEGRITY. I am fair and honest all of the time." amandalynndavid, TheCopyrightQueen, and 2 other people added this photo to their favorites.